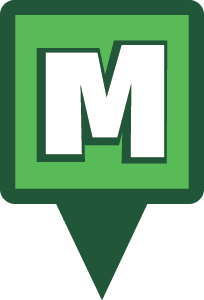 Munzee – Scavenger Hunt » MH-BOO Bash Packages! Prepare for a scary good time! 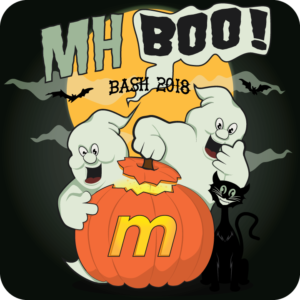 The 5th Annual MHQ Bash will be held Friday, October 26th through Sunday, October 28th, 2018. Since we’re so close to Halloween, it only makes sense that this year’s theme would be MH-BOO Bash! *When choosing Between MH-BOO Bash packages, select your package based on the T-Shirt size you would like. There will also be an exclusive WallaBash Halloween Unique for purchase to attendees of MH-BOO Bash. Check out the WallaBee Blog to learn more. More information regarding event schedules will be released soon, but the format will be similar to previous years. There will be events during registration Friday evening, Saturday morning, Saturday afternoon (WallaBash), Saturday evening, and a Sunday morning. There will be a wide variety of specials and badges to earn at each event, not to mention all of the munzees to capture in the McKinney area! 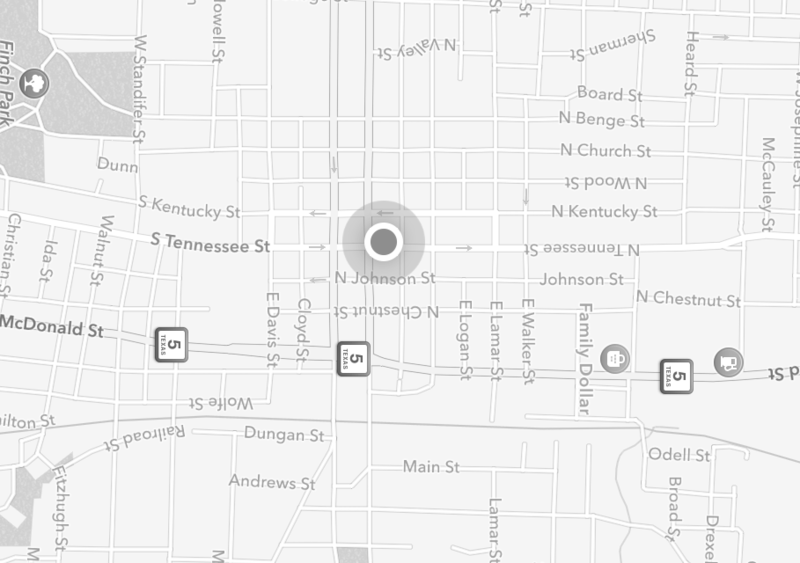 This entry was posted in ANNOUNCEMENTS, EVENTS, Munzee Events, NEWS, PLAYERS, STORE, TEAM MUNZEE and tagged 21st century scavenger hunt, All In, All In Bash, android, app, capture, clan, deploy, event, EVENTS, eventzee, exercise, family fun, fitness, friends, fun, game, geocaching, GPS, health, hide and seek, international, iphone, McKinney, mobile, munzee, mystery, mystery virtual, outdoor, play, player, player of the week, points, POTW, QR, QR code, scavenger, scavenger hunt, sighter, special, team building, technology, tour, travel, trip, virtual on July 30, 2018 by Team Munzee.